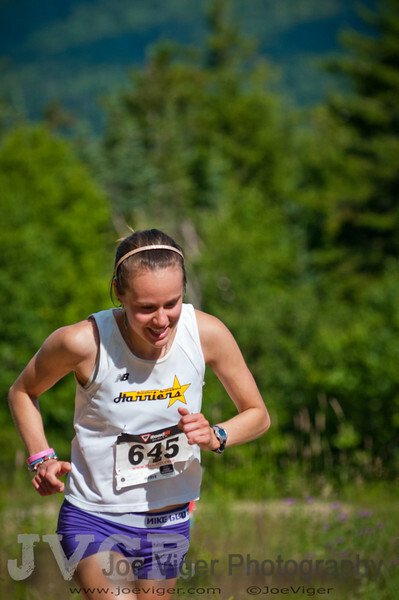 The 2012 Loon Mountain Race and Woman's U.S. Mountain Running Championships took place on July 8, 2012 in Lincoln, NH. The race selected the U.S. Women's team that will compete in the World Mountain Running Championship in Italy in September. Congratulations to Morgan Arritola (1st), Melody Fairchild (2nd), Brandy Erholtz (3rd), and Stevie Kremer (4th)... The 2012 U.S. Women's Mountain Running Team! The overall winner was Jim Johnson from Madison, NH with Kris Freeman and Ross Krause rounding out the top 3.